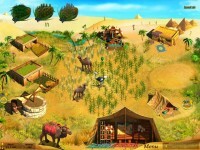 Establish a farm at the edge of the pyramids! 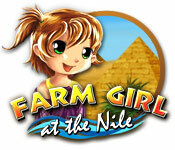 Tell someone about Farm Girl at the Nile Game! 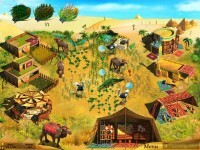 M1zaVE Thanks for sharing, this is a fantastic article. Want more.